Jon Turteltaub is best known for Phenomenon and National Treasure. 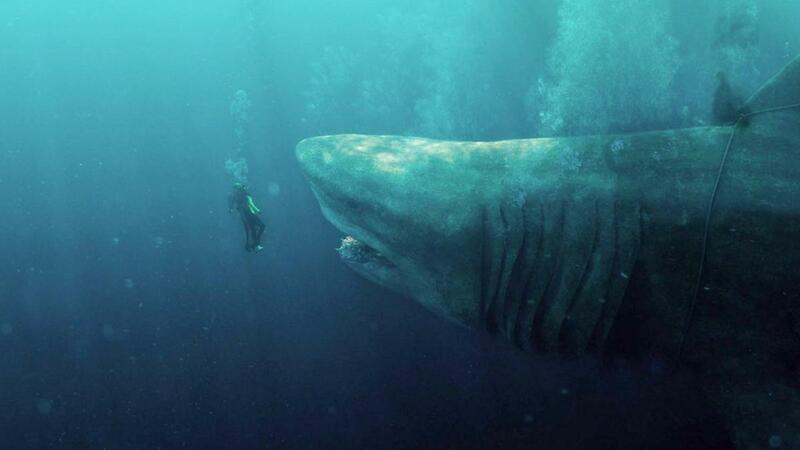 HIs latest film is called the Meg which is a creature feature about a giant shark! It opens at cinemas nationwide today. Your cast on The Meg reports that you maintained a great sense of humour on set. But that couldn’t have been easy because there was so much happening: you’re directing a huge movie, answering a thousand questions each day, and working on and under the water. How do you keep a sense of humour under those conditions? I can’t help myself. I’m bored if I’m not trying to be funny. I always try to keep a sense of humour, at least with the cast. I want to bring out their creativity and humour and let them know that the set is a place where they’re not being judged. If everyone’s having a good time, then they’re probably feeling looser and more creative. Now, that’s not always the case. There are actors who like things to be serious and miserable. But even when I’ve directed dramas, the set is light. Frankly, the camera is rolling for not much more than twenty or thirty minutes each day, and during the other eleven and a half hours you might as well be enjoying yourself. Did you inherit some of that humour from your father, Saul Turteltaub, who wrote on some of the great American television comedy shows? JON TURTELTAUB: I got my sense of humour mostly from my father and my parents’ friends. I use my sense of humour because I saw my father use it. I saw that he was loved because he made the world a happier place. My father kept telling me that you attract more flies with honey than with vinegar, to which I would always reply, “Who wants flies?” (laughs). That’s the way he approached show business, so I took it on as well. You’ve worked on dramas, romantic comedies and action adventure films. What films have inspired you? JON TURTELTAUB: There are two ways a director becomes inspired. One is to be inspired cinematically, and the other is to be inspired in terms of life. Broadcast News turned me upside down in terms of my worldview and how to understand human behaviour. Jaws flipped my directorial point of view about the potential for value, importance and greatness that a movie can have. 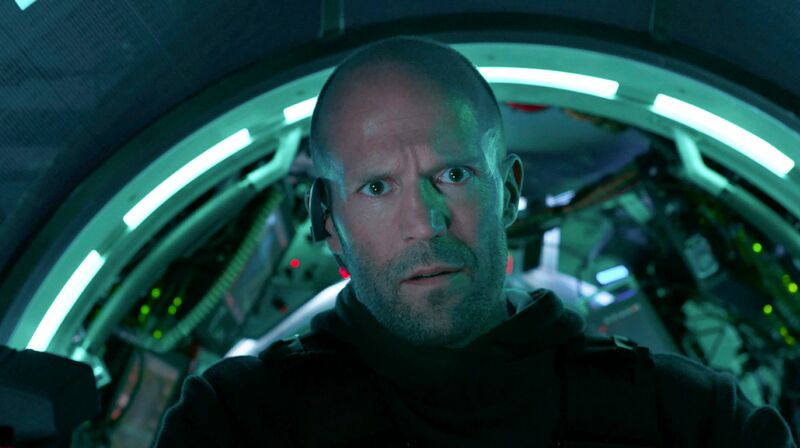 We all know Jason Statham as a big international action star. But what did he bring to The Meg that impressed you? JON TURTELTAUB: Abs. Tremendous abs (laughs). Jason brings dignity to the role of Jonas Taylor. You believe every word that comes out of his mouth. So, Jason is the way to make a megalodon believable. He also has a great sense of humour that lies just beneath all that strength. Jason brings everything that comes with being the star of your movie, but he can also turn it upside down when necessary and have fun with it. Jason is part of a truly international cast: he’s from the UK, Bingbing Li is from China; Rainn Wilson, from the U.S.; Ruby Rose, from Australia; Cliff Curtis is a New Zealander; Ólafur Darri ÓIlafsson is from Iceland; and Masi Oka is Japanese. What does that add to the film? There is old Hollywood adage – supposedly from W.C Fields – that you should never work with animals or children on a movie. And more than one filmmaker has advised to avoid working on or underwater. But you took on the trifecta on The Meg: animals (prehistoric shark, a dog); a child (Sophia Cai, who plays Meiying), and an ocean. Were those warnings correct? JON TURTELTAUB: W.C. Fields was right – but only if you’re an actor. Directors love working with animals and kids because they’re the only actors who do exactly what you tell them to do. Adult actors have questions, and then you realize you don’t know what you’re doing (laughs). Kids never realize you don’t know what you’re doing, and dogs will do whatever you say if you give them a cookie. The ocean is a mean place to make a movie. It’s constantly moving and changing and doesn’t let you control it. Boats don’t stay in one place. The weather is always changing. All these things add up to people getting seasick and cinematographers complaining about the light. Here’s what they don’t tell you: Working on the ocean is great because you feel you’re in the movie you’re making. For a director, that turns all of this into an exciting adventure. You lose an element of control, but you gain so much authenticity and pleasure from making the movie. Sure, we’ll complain and make it sound really difficult. And it is hard because we experience tremendous challenges to entertain and make something great. But, it was terrific fun being out there. What was it like filming in New Zealand and in China? 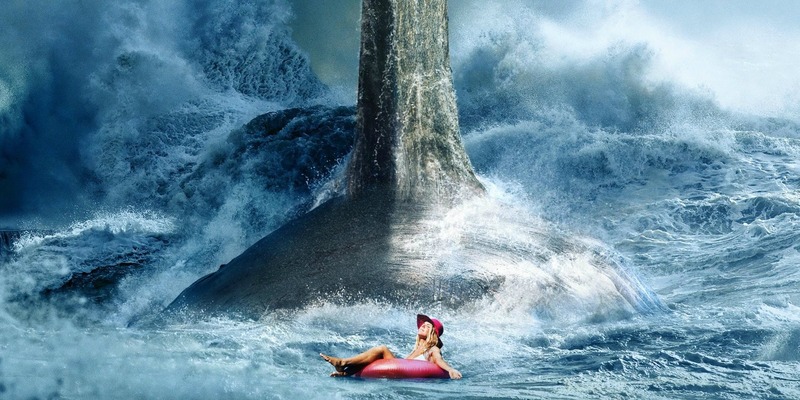 JON TURTELTAUB: I’d never been to New Zealand prior to The Meg. We built two tanks – a deep water tank for shooting underwater, and one gigantic shallow tank for shooting on the water. Then we traveled to China, which was awesome because it’s a great place to go if you need five thousand Chinese people on a beach and swimming in the ocean (laughs). During our research, we saw photographs of thousands of people smashed in together on innertubes at some beaches in China. And we thought, “That looks like a bowl of snacks for a megalodon!” So, it seemed like the right place to capture a specific scene. 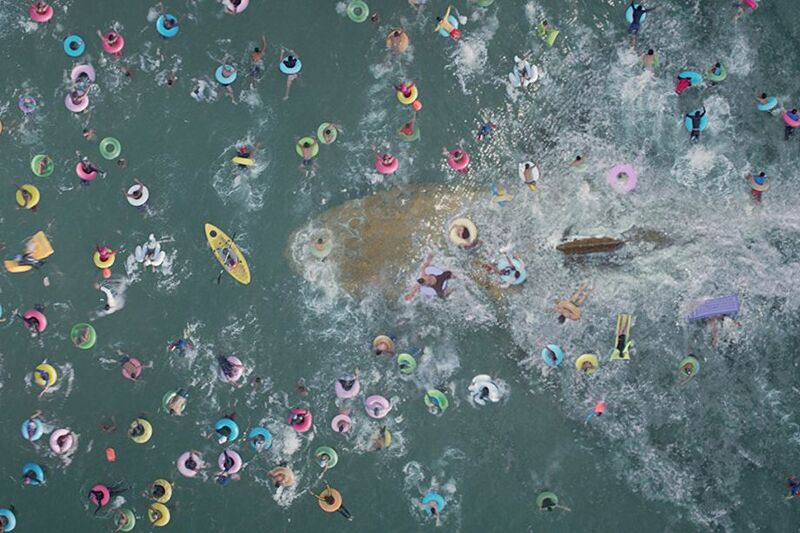 What do you want audiences to experience when they see The Meg?